Bruce V. Wolf, age 73, of Peotone, passed away at his home on Friday, October 5, 2018. He was born on March 14, 1945 in Chicago Heights, IL; the son of the late Jerome and Agnes (Clausing) Wolf. 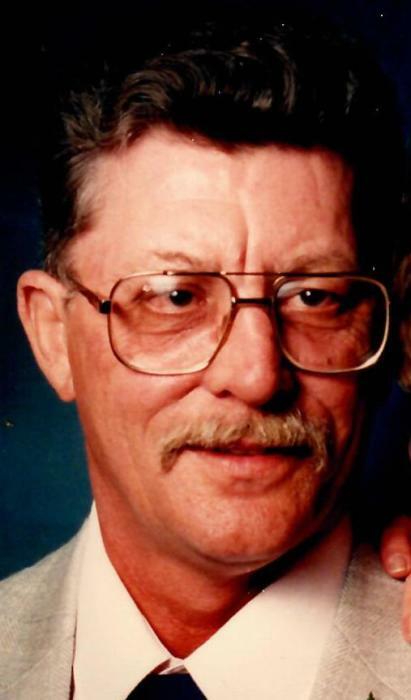 He was a dedicated employee of Evergreen Sod Farm of Peotone for over 45 years. He was a lifelong member of St. Paul’s Lutheran Church in Beecher where he served as Deacon. He enjoyed being outdoors whenever possible. Bruce is survived by his wife of almost 43 years, Judy (Larson) Wolf of Peotone who he married on November 22, 1975 at St. Paul’s Lutheran Church in Beecher. He is also survived by 2 step-sons, Robert (Sonia) Trop and Thomas (Elizabeth) Trop; 2 step-daughters, Teresa (David) Barone and Sandra (Jim) Allen; and 5 step-grandchildren, Angela, Elizabeth, Anna, Rhianon, and Emma. He was preceded in death by his parents and a sister, Sharon Holdt. Visitation will be held at St. Paul’s Lutheran Church, 1407 W. Church Rd, Beecher, IL on Tuesday, Oct. 9 from 9:00 a.m.-11:00 a.m. Funeral services will be held beginning at 11:00 a.m., Rev. Joel Dietrich officiating. Burial will take place at Skyline Memorial Park in Monee. Memorials to St. Paul’s Lutheran Church would be appreciated.